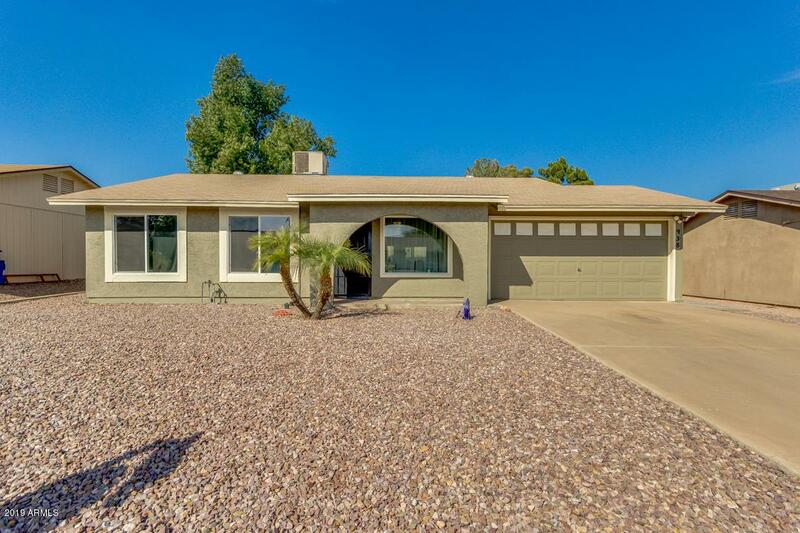 Great South Tempe location!! 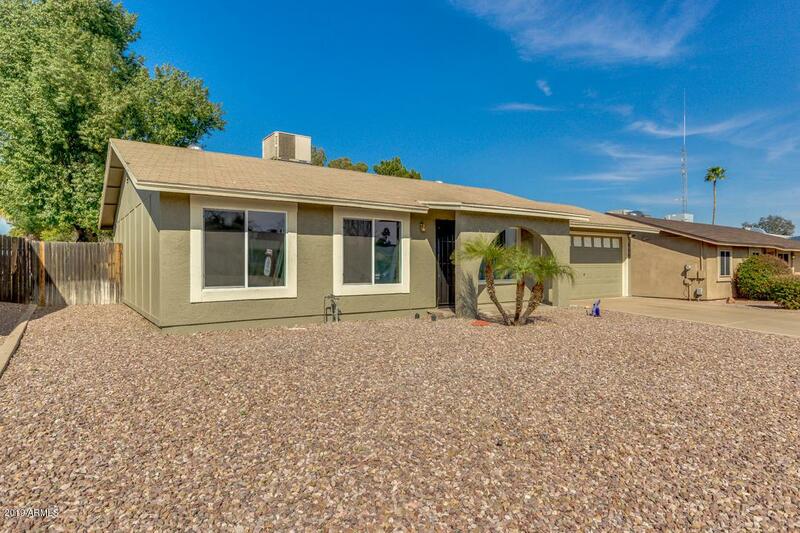 Thousands and Thousands of NEW Upgrades...New exterior paint, NEW carpet, NEW ceiling fans, NEW lighting upgrades, & NEW energy efficient dual pane windows add to the appeal of this already quaint & cozy move-in ready home!! 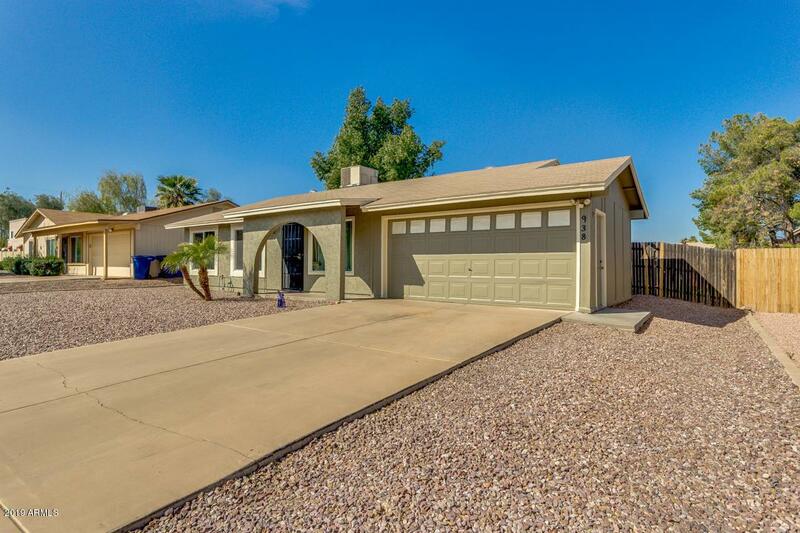 This light & spacious home with open concept floor plan features a large family room & kitchen with NEW sink & garbage disposal, loads of cabinetry & counter space, breakfast bar, & dining/breakfast room. NEWLY remodeled guest bathroom with beautiful stone shower & NEW vanity. Master bath features NEW vanity & beautiful tiled shower. 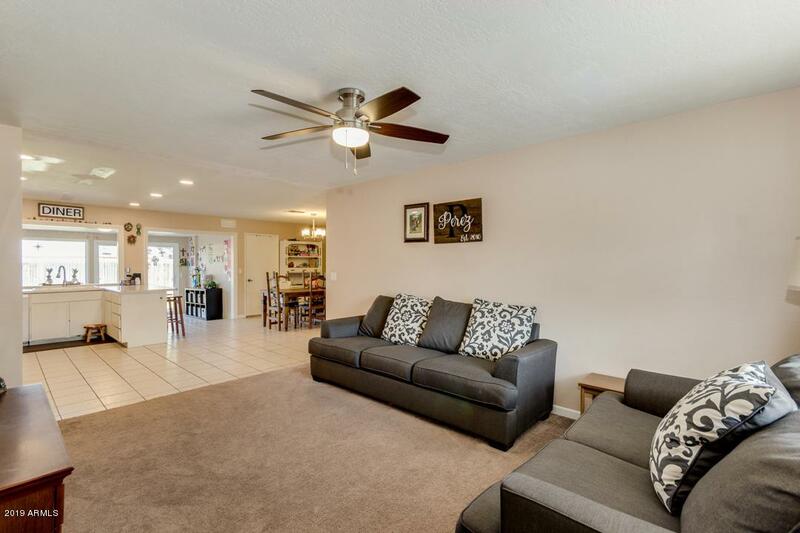 Enjoy time spent entertaining family & friends in the extended family room with floor to ceiling windows that overlook the over-sized backyard. Call listing agent to discuss landscape allowance for backyard.